The emergence of 5G technology is the talk of today. 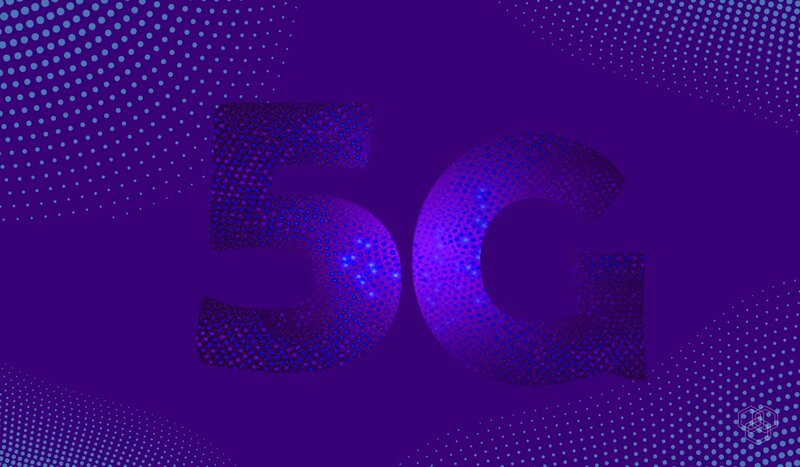 Even though the official release of 5G devices has not happened yet, it is stirring discussions on all forums. For the official release of one of the world’s first 5G smartphones, Samsung and Verizon will be partners. Both companies have announced the release of this 5G smartphone in the first half of 2019. However, they have not yet released details on what the device will be like. Its official name, features as well as market price are all still a mystery. The world will get its first sneak peek of the upcoming sensation during the Qualcomm’s Snapdragon Technology Summit in Hawaii. This summit is happening this week. The 5G phone will feature Qualcomm’s processor. Qualcomm is yet to unveil this mobile processor. Also, the smartphone will have Snapdragon X50 5G NR Modem and Qualcomm antenna modules. The Samsung-Verizon phone is the latest news for 5G, which is expected to significantly boost the speed, coverage, and responsiveness of wireless networks. 5G promises to make phones upload and download data around 10 to 100 times faster than the typical 4G LTE network today. That could mean downloading movies in seconds, rather than minutes. The US carriers are in a race to be first with the faster networks. They want to woo the biggest handset makers. A version of 5G is already in limited availability as Verizon’s home internet service in four markets, and its 5G mobile network will go live in early 2019. The partnership with Samsung is the second 5G phone already announced for Verizon’s 5G network. In August, Motorola said that in early 2019 it would release a 5G “Mod,” or module, that attaches to the back of the Moto Z3. The Mod would let it run on the faster wireless network. The announcements for 5G devices have so far been vague. Sprint in August said it would launch the first 5G smartphone in the US, but offered few details. In the early years of Samsung, the models by different carriers had varying features. For example, the Galaxy S2 in 2011 had a 4.3-inch display for AT&T customers but a 4.5-inch display for T-mobile and Sprint customers. However, later on, Samsung became the world’s biggest phone manufacturer the next year. 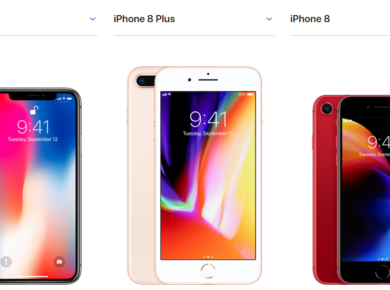 It achieved this by selling the same phone through all of its carriers. With this new 5G phone with Verizon, Samsung has not announced whether the version will be exclusive to Verizon or if other carriers will share it. 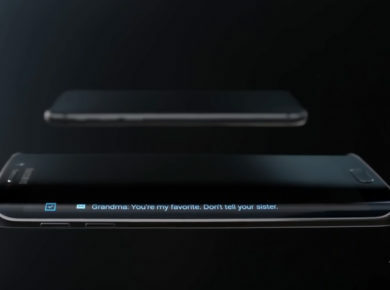 Samsung has, however, officially stated that it would continue to work with other carriers as well. The flagship Samsung phone for next year is Galaxy S10 which will have three models. One of these models will be 5G. Samsung is still in a race with its longtime rival Apple, as well as with Chinese mobile manufacturer Huawei.